Here's the latest news and information you need to know about government contracting:the companies providing products and services to federal agencies, and the universities partnering with them. Responding to Solicitations and Creating Compliant Proposals & White Papers is the fifth in a series of webinars designed to assist Minority Serving Institutions create new revenue streams through contracting opportunities with the federal government. Ken Merwin has 29 years of professional experience leading a variety of complex projects and heavyweight teams. Webinar Streams live on Friday April 26 at 10:30 am Central. April Blog: What's Going On? For her April blog, contracting consultant Latonia Jones asks the question: What's going on? That's not a rhetorical question, and you should know the answer. For more than a year, Jones has used the company blog, PMP Intelligence, to encourage minority serving institutions to create new revenue streams through government contacting.. However, in order to take advantage of those opportunities, you need to know where to be to network, when solicitations are coming out and when deadlines are approaching. On Dec. 6, 2018 Navajo Technical University became the first and only Tribal Colleges and Universities to receive an accreditation for industrial and electrical engineering programs through the Accreditation Board of Engineering and Technology (ABET). The curriculum for industrial engineering began in 2012. Now, the university offers four-year degree programs in industrial engineering and mechanical engineering. 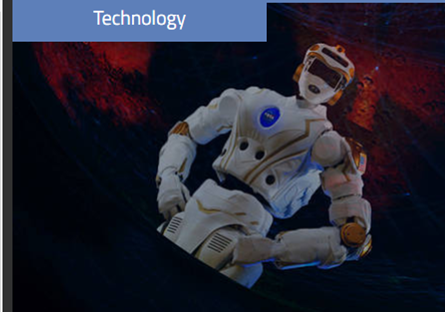 Prairie View A&M University has an active 12 month agreement with PAE Applied Technologies, which consists of the NASA Johnson Space Center prime contractor providing strategic business and technical support to assist the university in attracting larger and more substantial contracts. In this article, the company and the university share advice for other academic institutions interested in building their capacity for contracting opportunities. 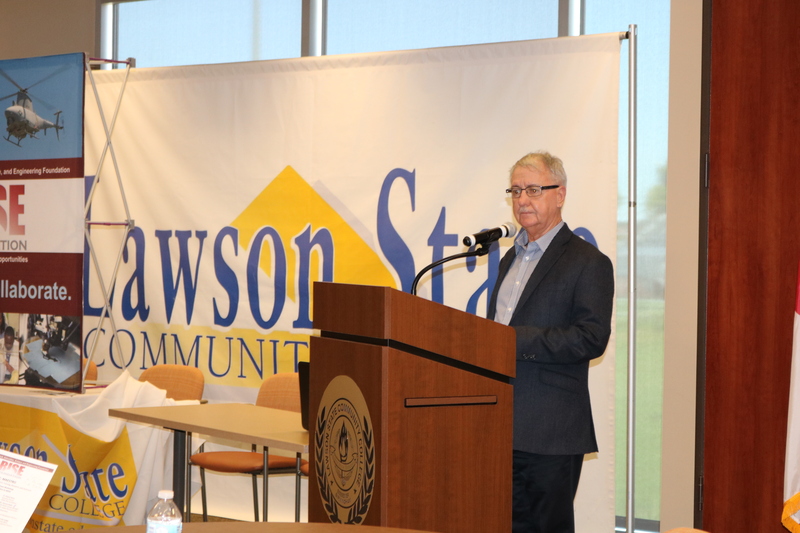 As part of the Alabama A&M University RISE Foundation’s cooperative agreement with NASA, a workshop on contract acquisition planning was held Dec. 3 at Lawson State Community College in Birmingham, Alabama. This training event featured several presentations and speakers. 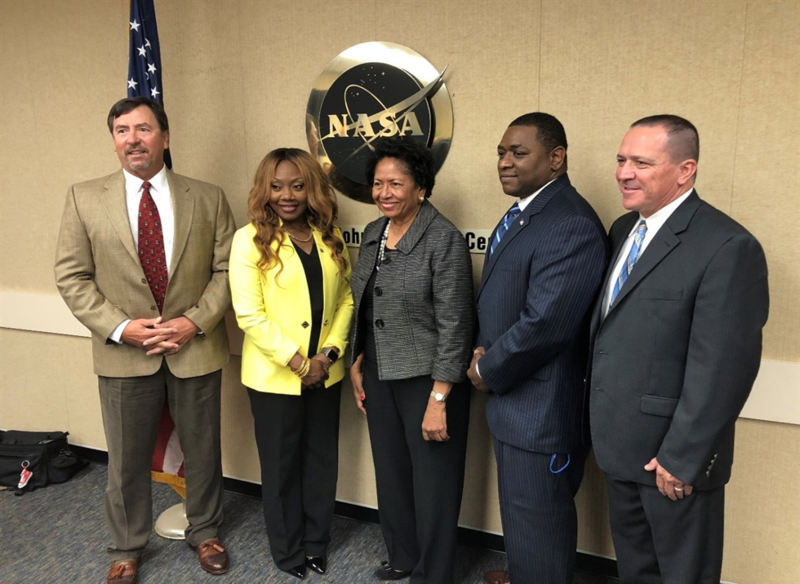 The university and the foundation are implementing a two-year initiative funded by the National Space and Aeronautics Agency to assist minority serving academic institutions generate revenue through federal contracts. this as a potential source of seed funding for the development of technology innovations. 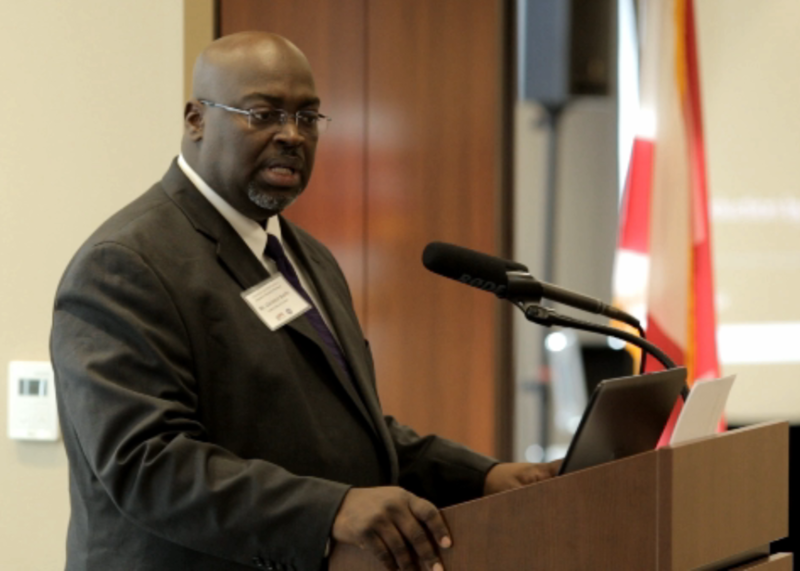 Veteran government contractor, Tom Rumph will host the second webinar in the AAMU-RISE Foundation’s training program for NASA on Dec. 20 at 10:30 am Eastern. Contracting 101 will assist minority serving institutions determine what products and services to sell to the government, as well as which agencies are buying them. 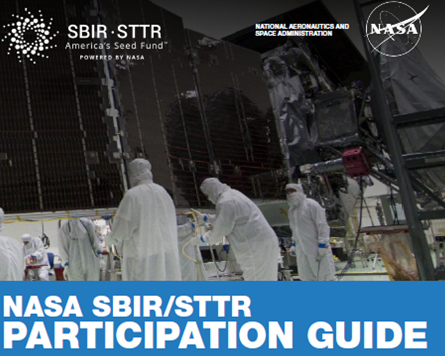 Register to participate, or watch the replay on The Knowledge Sharing Center. 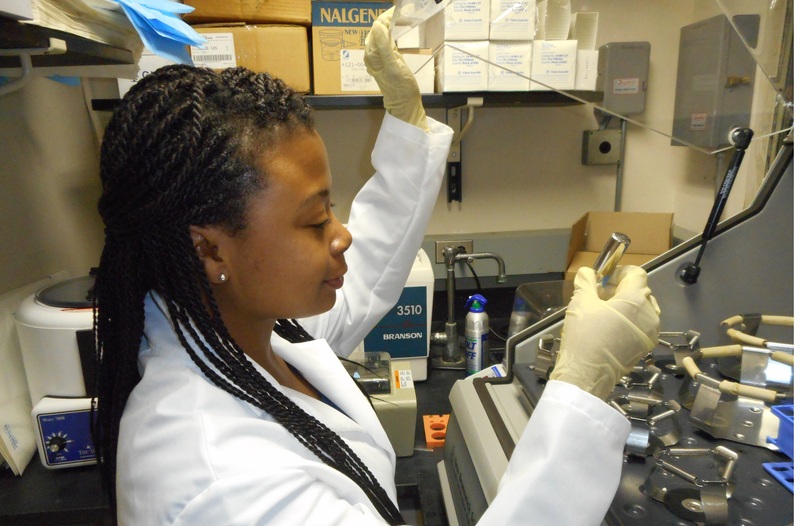 The National Institutes of Health has launched a pilot program to encourage Historically Black Colleges and Universities to seek biomedical research contracts from the federal government. 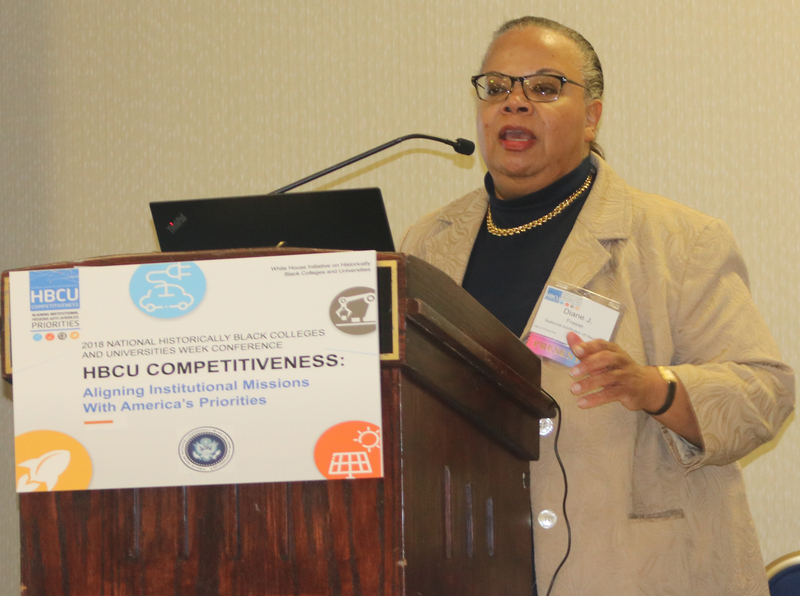 Diane Frasier, who heads contracting activity at NIH, gave an overview of the endeavor during the 2018 HBCU Week activities sponsored by the White House Initiative in HBCUs. The White House Initiative on Historically Black Colleges and Universities held its 2018 HBCU Week Conference September 16-19 in Washington D.C. 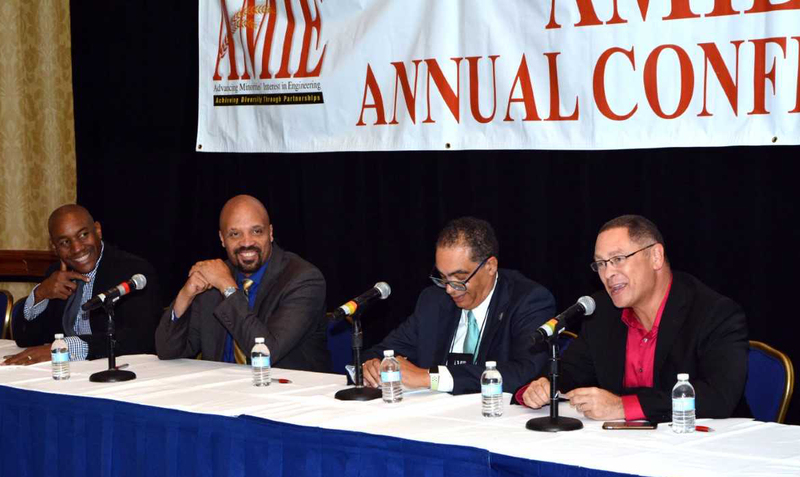 The theme was HBCU Competitiveness: Aligning Institutional Missions with America’s Priorities. 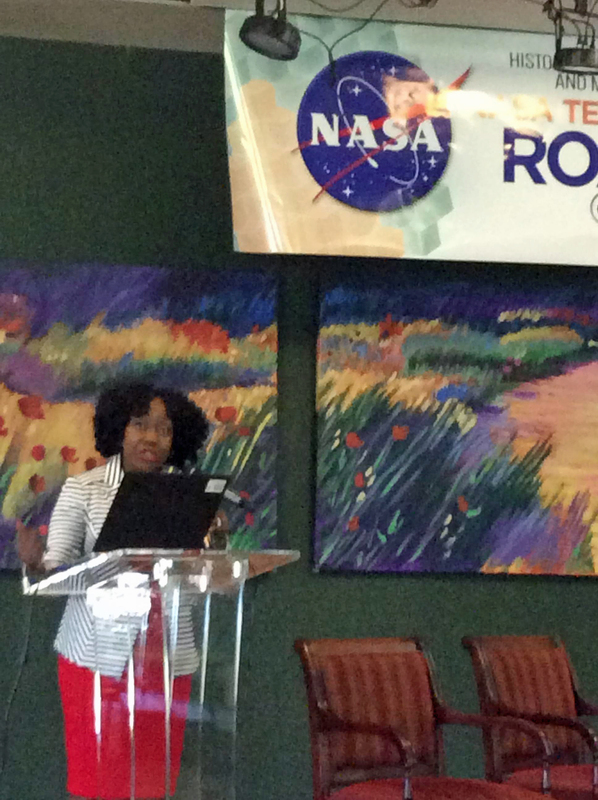 The event included a panel discussion of NASA's goal to award $190 million in contracts to HBCUs. 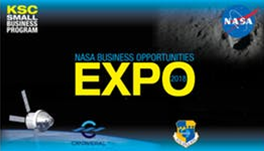 Small businesses that want to do business with NASA or want to meet and network with NASA prime contractors are invited to attend the NASA Business Opportunities Expo 2018 at Kennedy Space Center. This year the Expo will feature approximately 160 businesses and government exhibitors. The event is free, but advanced registration is required. As we approach the end of this year and begin to embark upon the next, contracting consultant Latonia Jones dedicate this month's blog to the change agents of the Minority Serving Institutions (MSIs) community. The one agency that comes to mind as a change agent for the MSI community is NASA. NASA has implemented programs that will increase the exposure and revenue of these institutions. NASA has selected 128 proposals from small businesses to advance research and technology in Phase II of its 2017 Small Business Innovation Research (SBIR) program. These selections support NASA's future space exploration missions, while also benefiting the U.S. economy. 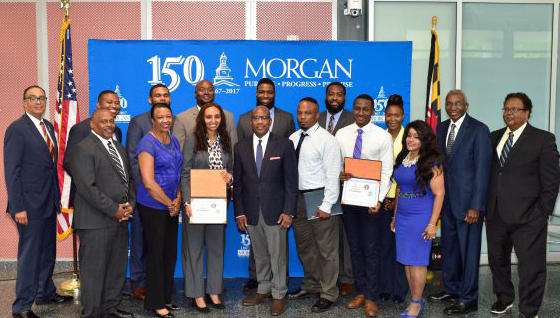 Morgan State University has recognized the first eight participants who completed the requirements for its Navy-sponsored Master of Engineering in Cyber Engineering (MECE) degree program. The MECE is a joint program involving the Naval Sea Systems Command, the Strategic Systems Program, and the Education and Workforce Development/Training Program in Morgan’s School of Engineering. HBCU engineering programs are are invited, and encouraged to attend, the Jan. 24th launch meeting for a consortium that will be submitting R&D proposals for countering weapons of mass destruction. This event is intended to bring together all of the participating entities of the THOR INTL 2018 CWMD Consortium of industry and academic partners. It will be hosted by the AAMU-RISE Foundation on the Alabama A&M campus and facilitated by Thor International. The National Aeronautics and Space Administration has contracted with Morningbird Media Corporation to develop 3D printing of chemical sensors for NASA’s Stennis Space Center in Mississippi. During September and October, the Department of Defense held outreach activities to inform HBCUs of contracting opportunities, as well as internships for students and faculty research programs. These events included the Naval Opportunity Awareness Workshop at FAMU and Taking the Pentagon to the People at the University of the District of Columbia and Florida International University. On Aug. 25, the Department of Defense issued a Broad Agency Announcement (BAA) for the pre-release of the next opportunities for the Small Business Innovation Research (SBIR) and Small Business Technology Transfer (STTR) programs. DoD will begin accepting proposals Sept. 26; the deadline for submissions is 8 p,m, on Oct. 25. NASA is the only federal agency that has established a specific goal for contracting with Historically Black Colleges and Universities, as well as other Minority Serving Institutions. It’s time to turn talk into action. That was the advice engineering deans were given during one of various panel discussions at the 2017 annual conference for AMIE (Advancing Minorities’ Interest in Engineering). The event also included a roundtable where deans shared insight gleaned from the accomplishments and challenges of their programs. NASA partners with industry; academia and nonprofits; federal, state, and municipal government; and international entities. This is a reference for NASA researchers, engineers, scientists, etc., to use when contemplating partnerships. It is a how-to resource that integrates policy and procedural guidance based on the objectives of the partnership contemplated. 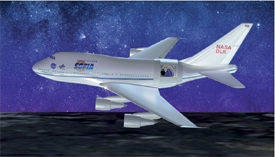 The AAMU-RISE Foundation is looking for a software engineer to work on NASA's SOFIA project. That's the Stratospheric Observatory for Infrared Astronomy. The ideal candidate will have a master's degree in computer science and 2-4 years experience. Leadership, faculty, students, and R&D business associates of HBCUs are invited to participate in "Taking the Pentagon to the People" outreach sponsored by the DoD Office of Diversity Management and Equal Opportunity. Night Glow Short Wave Infrared LED Image Projector Development is a solid example of academic research being transitioned to a small business to meet Department of Defense needs. 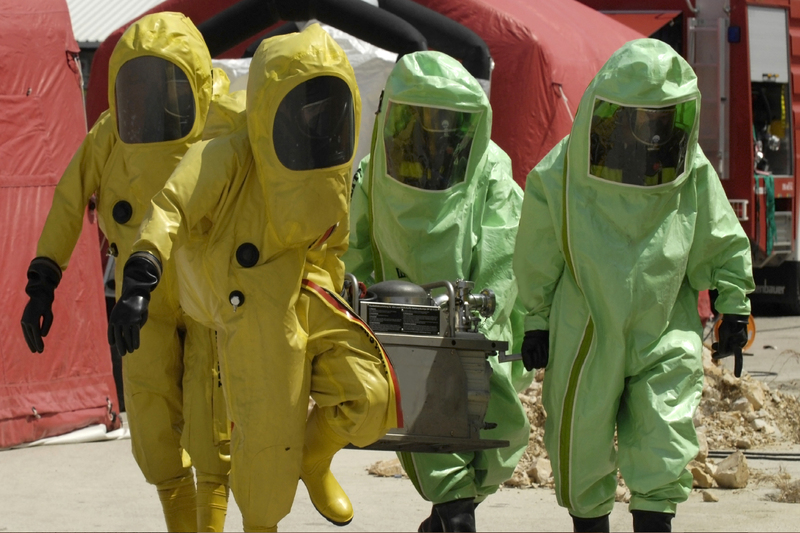 The next generation of smart weapons is a step closer to the warfighters’ arsenal because of a partnership with the Air Force Research Laboratory. Raytheon, a global leader in cybersecurity and defense, will be the prime contractor and systems integrator to help safeguard the .gov domain by providing design, development, operations and maintenance services in support of DHS's National Protection and Programs Directorate. The IDIQ contract has a value of up to $1 billion over five years. Siemens Corp. is joining with the University of South Carolina to provide students access to an estimated $628 million worth of the latest technology. The in-kind grant announced Thursday involves computers, robotics and unlimited licensing on the latest software. Roughly a quarter will go toward creating a "digital factory innovation lab" in the school's McNair Center for Aerospace Innovation and Research. Tapestry Solutions, Inc., a Boeing Company, has received a contract award potentially worth $58 million to provide mission command training support services for the 7th Army Training Command – the U.S. Army's largest overseas training command that provides realistic, tailor-made training solutions to U.S., NATO and partner nations throughout Europe, Africa and beyond. On June 20, the U.S. Department of Energy announced it will award 263 grants totaling $116 million to 184 small businesses under the Small Business Innovation Research and Small Business Technology Transfer programs. Several of the awards support bioenergy and biofuel projects. Optomec has been awarded a NASA SBIR contract for the development of an Adaptive Laser Sintering System (ALSS). In partnership with Harding University in Arkansas, Optomec will work to enhance laser sintering technology to develop a fully automated curing system for 3D printed electronics. RUAG is partnering with Dynetics on the design and production of the Universal Stage Adapter for NASA's Space Launch System (SLS), an advanced heavy-lift launch vehicle designed to be flexible and evolvable for deep-space destinations. Lockheed Martin announced a $1 million grant to Metropolitan State University of Denver during the June 22 inauguration of the school's new Aerospace and Engineering Sciences Building. The grant and work there will shape the workforce of the future in manufacturing affordable, capable, innovative spacecraft.